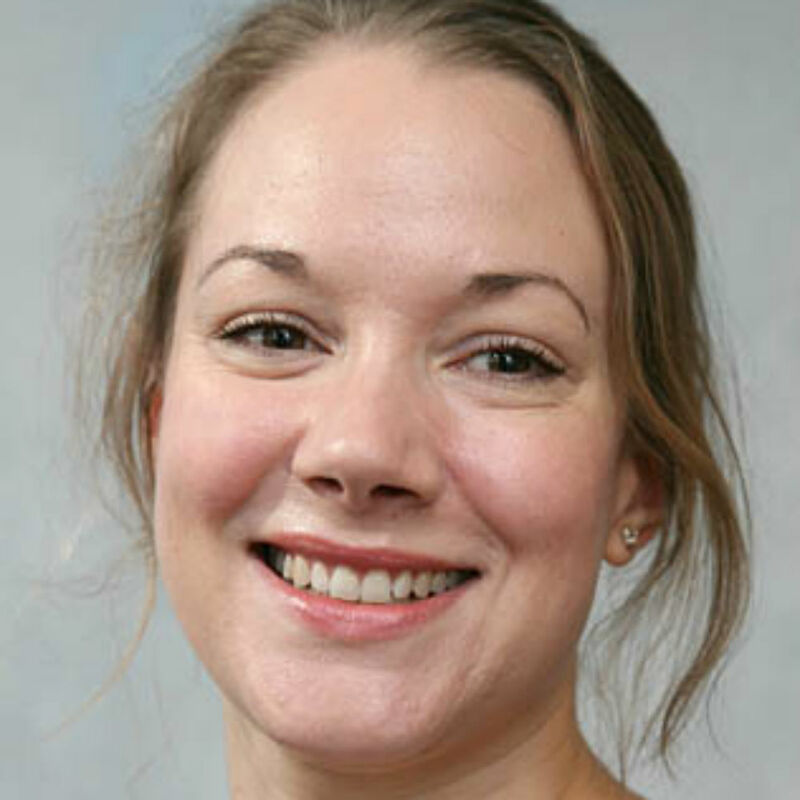 Dr Karen Brennan is a Senior Lecturer in the School of Law at the University of Essex. She holds a Bachelor of Civil Law (2000, University College Dublin), and a PhD (2007, University College Dublin). She was awarded a Government of Ireland Scholarship by the Irish Research Council for the Humanities and Social Sciences (2002-2004). Prior to joining the University of Essex in 2012, she held a lectureship at Queen's University Belfast (2006-2011), and also acted as researcher to the Criminal Law Rapporteur on the Legal Protection of Children in the Republic of Ireland (July 2006 - December 2007). Her research and teaching interests are in the area of criminal justice, with a particular focus on socio-historical and gendered issues. She recently co-edited a book on women and the criminal justice system (Women and Criminal Justice System: Failing Victims and Offenders? Palgrave-Macmillan, forthcoming 2018). She has published extensively on the subject of infanticide in national and international journals, taking a socio-legal, historical, and feminist approach to this subject. She has also published on abortion and family homicide. Her work engages with a range of themes, including social norms, compassion, medicalisation, and reproductive rights. She is currently developing her research across three areas: maternal obligation to the foetus/newborn child, with a particular focus on the criminalisation of women who harm the foetus/baby; obstetric violence; and assisted dying.